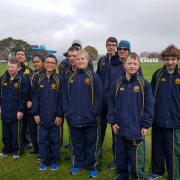 Para Athletes ( 2km – to prepare for Nationals later in June in Taupo): Liam Pasfield – 2nd, Carl Te Tone Huia – 3rd, Reuben Anguisaca - Bland – 4th, Jacob Lowson – 5th, Joshua Jones – 6th. 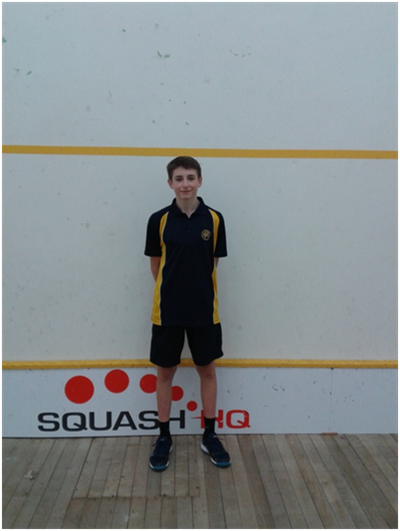 Nathan Briggs competed in the Canterbury Secondary Schools’ Squash Champs on Sunday. 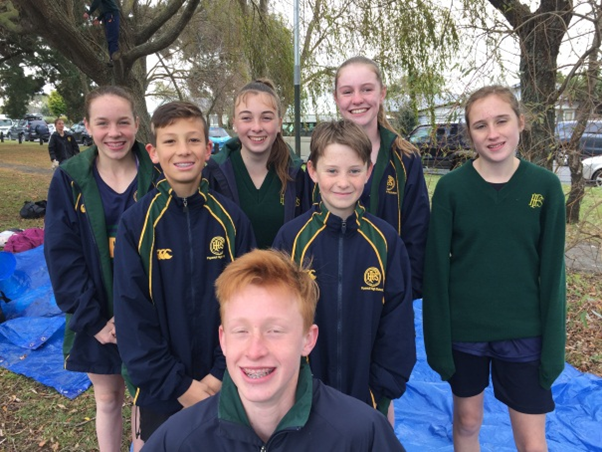 There were many competitors from schools around the wider Christchurch area. 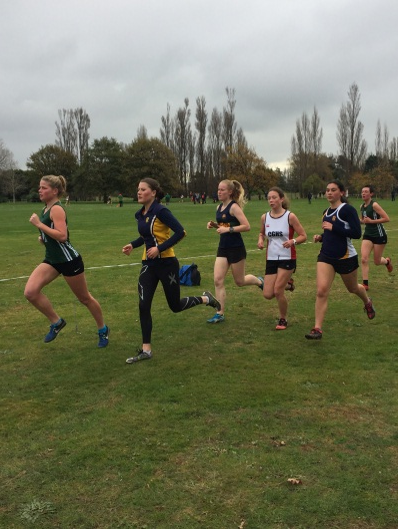 The standard was very high, demonstrating the strength of the junior game in Canterbury. There was some tough competition but Nathan finished a respectable 3rd in the top division. 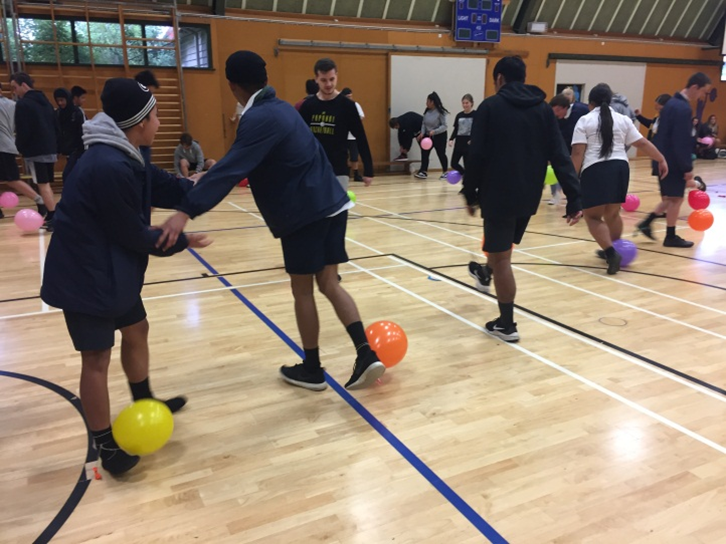 Last Friday the Health and Sport Committee ran “Balloon Stomp” as their fortnightly lunchtime session. Good to see the number of students get involved and have a laugh. Congratulations to Lydia Mercer-Beumelburg who qualified in the Table Tennis New Zealand cadet (Under 15) girls' trials in January, to represent New Zealand and compete at two upcoming events - the 2018 International Table Tennis Federation Oceania Junior Championships (1 - 2 June) and the World Junior Circuit Cook Islands Junior and Cadet Open (4 - 7 June). Both events will be held in the Cook Islands. 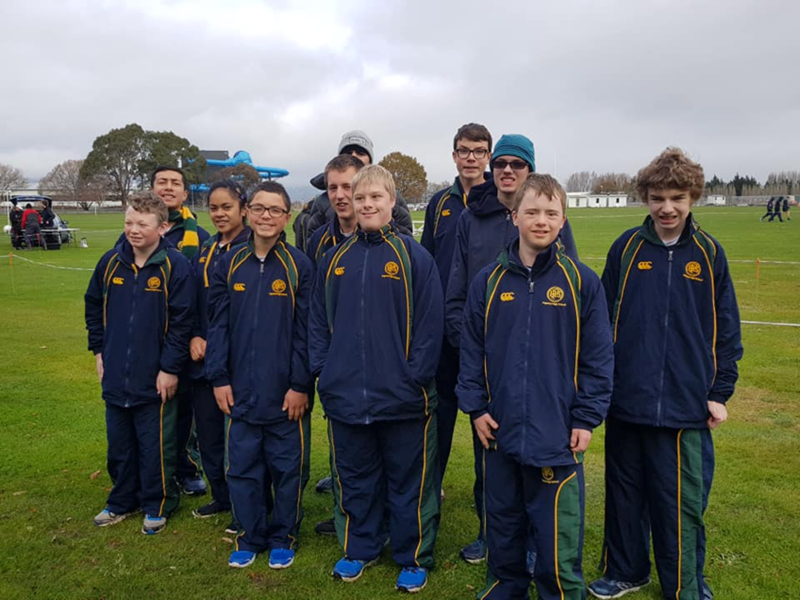 Lydia will play for New Zealand in teams events at each tournament (each team will consist of two players from each country), as well as compete in singles and doubles events at each. At the first event she will compete against teams from Australia, New Caledonia, Fiji, Papua New Guinea, and the Cook Islands. The second event has attracted entries from Belgium, Canada, China, Hungary, India, Iran, Ireland, Jordan, Kyrgyzstan, Malaysia, Portugal, Singapore, and the United States.